Good morning! Morning Minutes is a round-up of stories that will break on Wednesday, Aug 3, and which we think you'd be interested in. Students from the Singapore University of Technology and Design will showcase their final-year projects on Wednesday (Aug 3). About 40 projects – some initiated by companies – will be exhibited and they span areas such as robotics, smart technology and mobility devices. The NUS Business School’s Centre for Governance, Institutions and Organisations will unveil on Wednesday (Aug 3) a governance and transparency framework for Singapore-listed companies. Under the new index, companies will continue to be ranked on matters such as accountability and audit. Additional factors such as how they handle a broader range of stakeholders, including employees and the community, will also be taken into account. 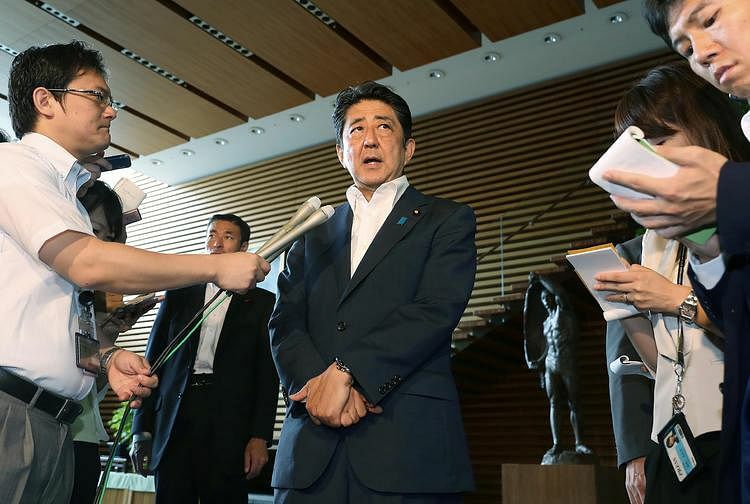 Japanese Prime Minister Shinzo Abe is set to reshuffle his Cabinet on Wednesday (Aug 3), retaining several key ministers. He is likely to pick ruling party policy chief Tomomi Inada as defence minister, according to local media, which could upset China and South Korea given her conservative views on wartime history.